Sailing Filicudi Island in Sicily: Your dream to sail through the Mediterranean Ocean has been provoking you to begin your Voyage. The deep blues of Sicilian Island calls you from the core. Then why wait? Travellers wanting to indulge in a beautiful voyage through the Aeolian Islands can set sail with Filicudi boat rental. It gives you a delightful journey to Filicudi and the other chains of Aeolian Islands. 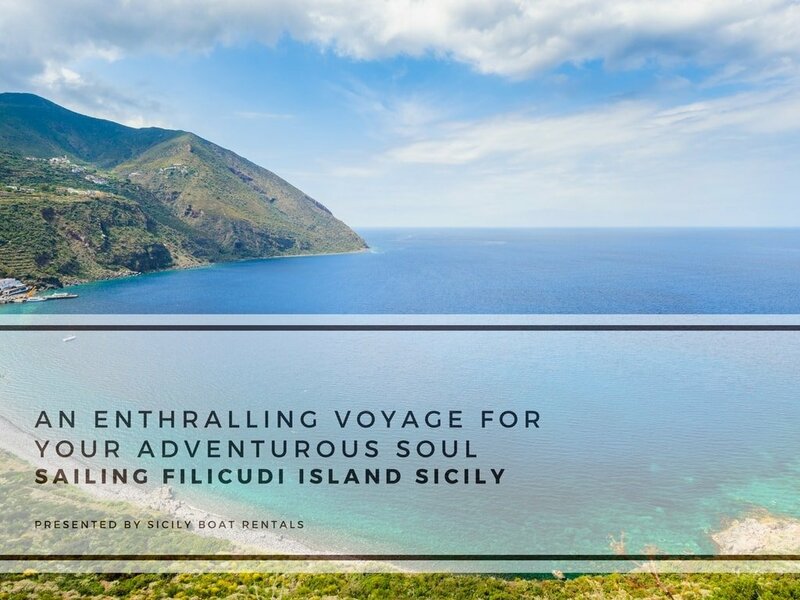 “Sicilian winds can soothe your soul with its charismatic power.” True and once voyagers set sail for Filicudi, they can expect a grand Sicilian escapade. The eight sister chain of islands caters to your yearning of thrilling sea adventure. What’s the best time to plan a trip? Early spring is the best time to visit Filicudi when the Mediterranean climate remains mild and pleasurable. You can also plan your trip during late autumns. These are the best seasons for engaging in extraordinary water activities. The best way to explore Filicudi, particularly famous for its sea with the mountain, is on a boat rental service. Out of all other Aeolian islands, this one is more uncontaminated, clearer and wilder. You can explore the exotic attractions like coves and bays on your vessel. Vessels that can easily meander through the challenging Mediterranean Sea will take you to places. Here, sailing gives you the best experiences. However, travelers should keep in mind three distinctive types of boats while choosing one for their journey. Catamarans – These double storied vessels can accommodate your family for a relaxing vacation. Its onboard facilities can seduce you to spend a long time overlooking the sea. The boats ensure enough space for small families on exotic tour. Rent Catamarans for Filicudi within the range of 450 to 550. Sail Boats – If you want to spend some lone time with your beloved then take these boats and sail through the Mediterranean. The slow moving smooth journey by sailboats takes relaxation into another level. You can enjoy every bit of what Filicudi coastline has to offer. So rent these boats at an affordable range between 900 and 1000. Motor boats – High speed vessels take you for a fast adrenaline rushed adventure through the Mediterranean. It is best suited for you and your friends who look for some geared up force in trips. Motors boats save your time and sea lovers can spend their entire time satiating their curiosity about the ocean. Rent the motor vessels at an affordable price starting from 2000. Book your boat now for receiving every facility! The tiny Island of Aeolian chain offers a beautiful serene feeling. Away from the daily chaos, travelers can spend some lone time while anchoring along the coastline of Filicudi. The best part is, no one disturbs them here. Filicudi’s crowd is much less compared to the other Islands, so you can get a peaceful time. Enjoy your afternoon at Grotto of Bue Marino for admiring the blue hue set on the cave when sun rays fall over it. Tour advisors can recommend you to start your journey from Valdichiesa for sporty adventures. And you cannot forget the local Cuisine. From Sicilian mainland delights to hot Aeolian Island originals, Filicudi gives you all. By renting a boat, you can enjoy an onboard facility of dining too. Your private chefs can prepare an authentic meal to soothe your taste buds. This enables voyagers to enjoy Sicilian food while overlooking the setting sun from the deck! 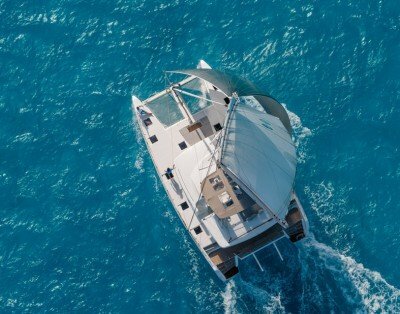 So, whether you select the scorching summer days or blissful winter hues for your trip, keep in mind the boat types for ensuring a smooth sail. The Filicudi boat rental will take you on a memorable journey to cherish for a lifetime. Rent your boat now and visit Filicudi for an exciting trip!